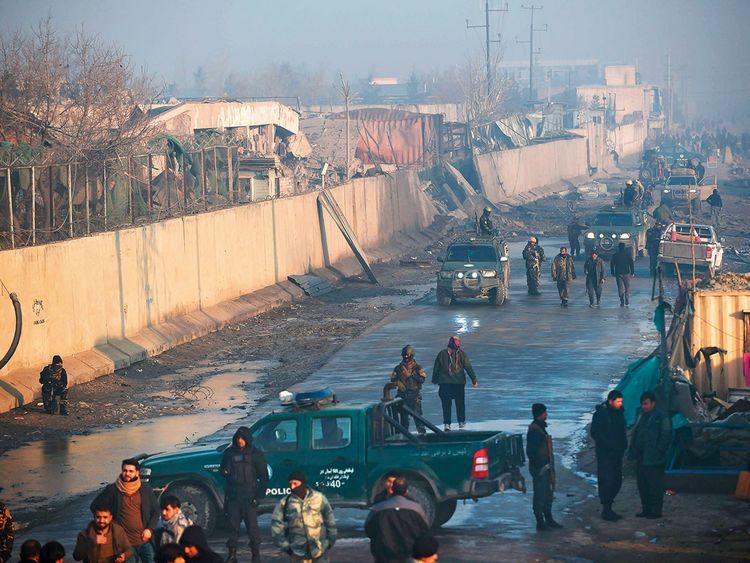 Afghans harboured furtive hopes yesterday that talks between the United States and Taliban leaders could end decades of conflict, despite fears that a US withdrawal will unleash even more violence. American negotiators and the Taliban said on Saturday the two sides had made substantial progress in the most recent round of talks. Afghan civilians, who have paid a disproportionate price in casualties since the US invasion of 2001, were cautious in their hopes. “I don’t believe the Taliban will make peace,” Kabul resident Rajab Ali said. “But if we have peace it will be so great. There is nothing better than peace,” he added. In Kabul, Afghans watching from the sidelines said a deal between the Taliban and the government was vital to end the years of bloodshed. “It will never be stable if Taliban and the government keep fighting each other and killing Afghans,” Kabul resident Sharbatullah said. “They kill 45,000 of us, and then we are not allowed to talk to them?” wrote Facebook user Matiullah, referring to the number of Afghan security forces that have been killed since September 2014 according to President Ashraf Gani.